It's an epic showdown as two legends in SURVIVOR history set their sights on one another. Also, two castaways attempt to put their past behind them and start a new game while another castaway introduces the "spy shack" 2.0. 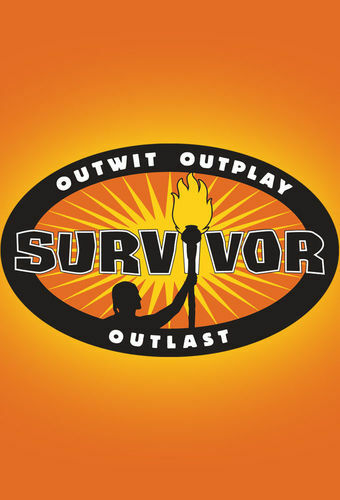 The season of "Game Changers'' draws to a close, and one remaining castaway will be crowned the Sole Survivor.